3rd, 4th and 5th Stanton Time! 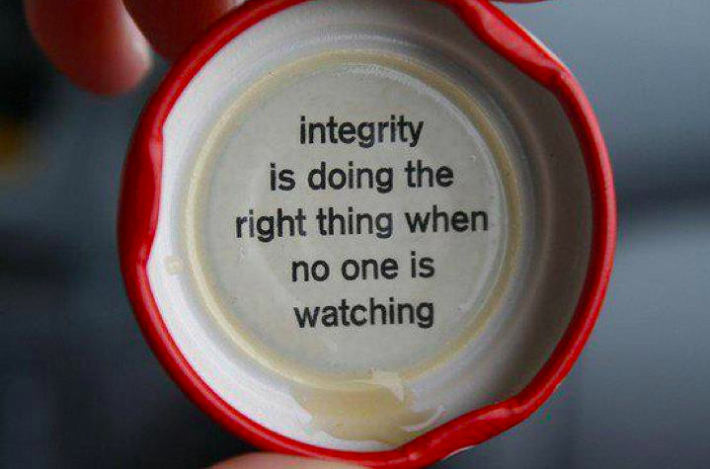 3rd graders have been focusing on the Lyme School Value of “Integrity” - students decided on the definition as “doing the right thing, even when no one is watching”. We worked through some scenarios and options people have for making choices. We read “The Empty Pot” which is a wonderful Chinese parable about the importance of honesty and doing the right thing. 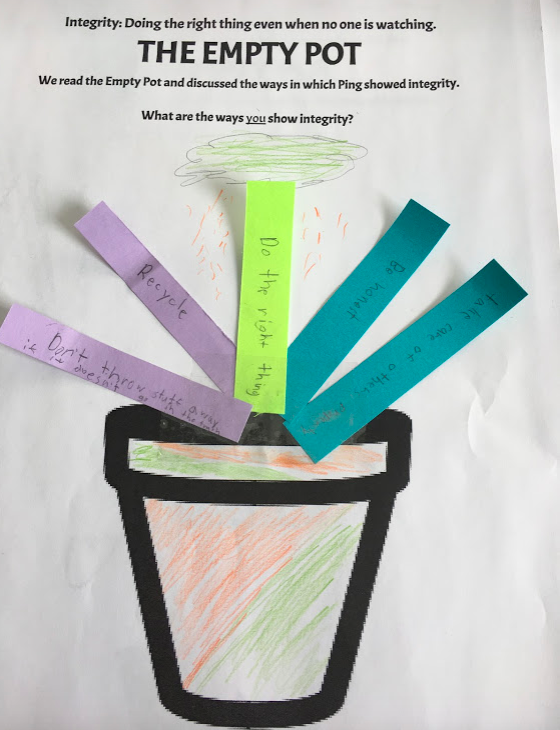 Students then made and decorated their own flower pots with examples of ways they show integrity throughout the day at home, school, and beyond. Check em out! 4th and 5th Grade has been continuing to learn about different disabilities and learning challenges. So far, we explored physical disabilities such as cerebral palsy, spina bifida, spinal injuries, and muscular dystrophy. 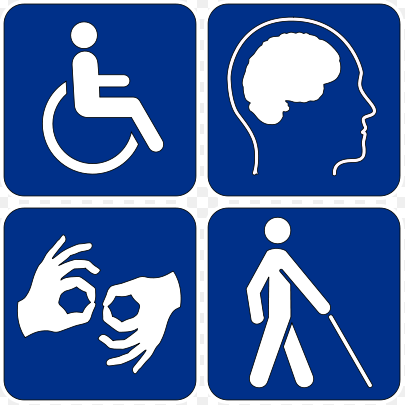 Students also learned about the Americans with Disabilities Act (ADA) and ways that public spaces can be made accessible to people of all abilities. We even talked about how we still have more work to do to make our spaces and world more inclusive. We are continuing to think about empathy and compassion and finding ways to help make others feel welcome and appreciated for who they are and what they are capable of.